Welcome. Hopefully you’ve been following our 2019 Fantasy Baseball Draft Kit. 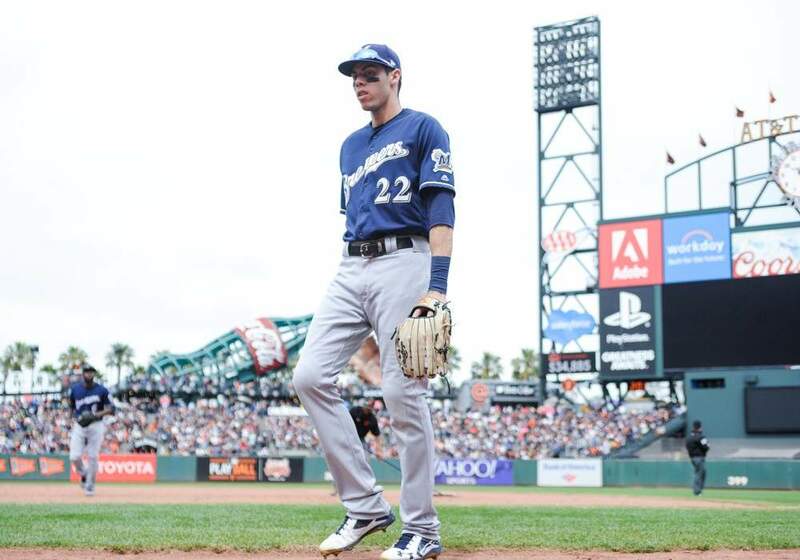 If you haven’t we hope these NL Central Outfielder Profiles and Projections will help you in getting to know the 2019 player pool. Enjoy the read and look for links to our other profiles at the bottom of the page. If you’re like us you can’t wait until spring to get the 2019 fantasy baseball season started? Well, you don’t have to. Leagues are already forming at Fantrax.com, so head on over and start or join a league today. Enjoying these 2019 NL Central Outfield Profiles? For more great rankings, strategy, and analysis check out the 2019 FantraxHQ Fantasy Baseball Draft Kit. We’ll be adding more content from now right up until Opening Day! Fantrax is one of the fastest growing fantasy sites of 2018. With multi-team trades, designated commissioner/league managers, and drag/drop easy click methods, Fantrax is sure to excite the serious fantasy sports fan – sign up now for a free year at Fantrax.com.